Spending time with grandchildren can be one of the most rewarding experiences of growing older. Grandkids are awfully cute, and spoiling them is practically a grandparent’s duty. And watching grandchildren grow, take their first steps, and learn is very gratifying. But it turns out that spending time with grandchildren isn’t just fun – it also has very important health benefits for grandma and grandpa. A recent study published in the journal Menopause found that spending time with grandchildren just one day a week could actually lower grandmothers’ risk of developing Alzheimer’s and other cognitive disorders. In this study, the researchers tested the cognitive abilities of 186 women between the ages of 57-68, 102 of whom were grandmothers. They found that women who spend at least one day per week babysitting their grandchildren scored the highest on the tests. But they also found that those women who spent five days a week or more taking care of their grandchildren scored the lowest. They suggested that this was because these grandmothers felt their own children were demanding too much of them. The resulting emotional distress could have impacted their cognitive function. So what does that mean for grandparents? The social interaction and enjoyment gained from spending time with grandchildren matters in terms of emotional well-being and mental ability – but there’s a limit to its effectiveness. 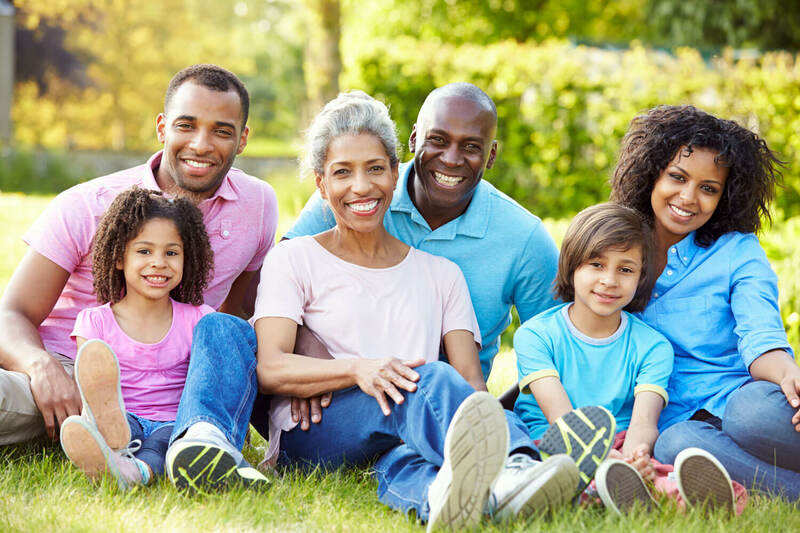 If grandparents are being relied on as caregivers too much, ultimately it could have a negative impact on their quality of life and overall mental health. Grandparents should spend time with their grandchildren and get all of the benefits of doing so. But they should also make sure they are taking care of their own needs and looking out for their own emotional well-being.